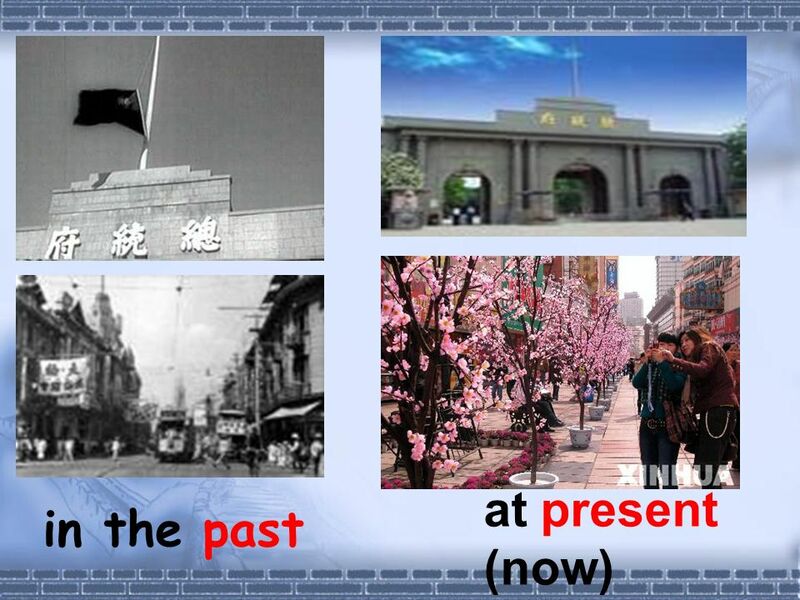 3 Nanjing has changed a lot. Everything has changed now. 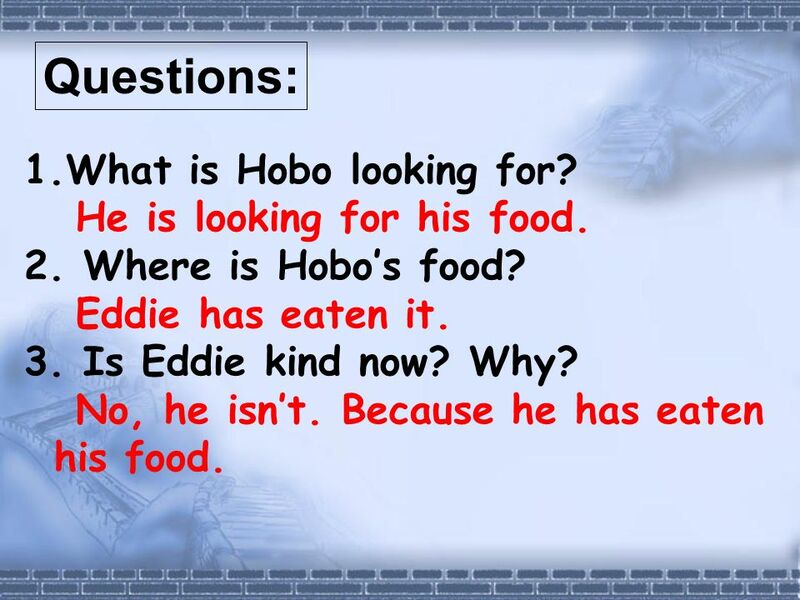 What about Hobo and Eddie? 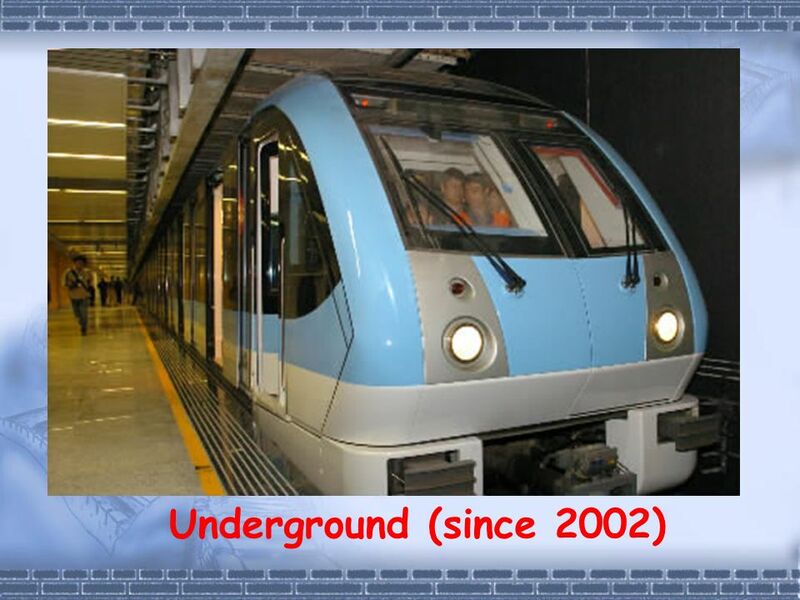 Have they changed too? Ok, lets listen and see, try to answer the following questions. 7 1. 2.. 3. 4. ? I have eaten an apple. He has eaten a packet of chocolate. Have you seen this new film? Have they come ? 9 What is this? 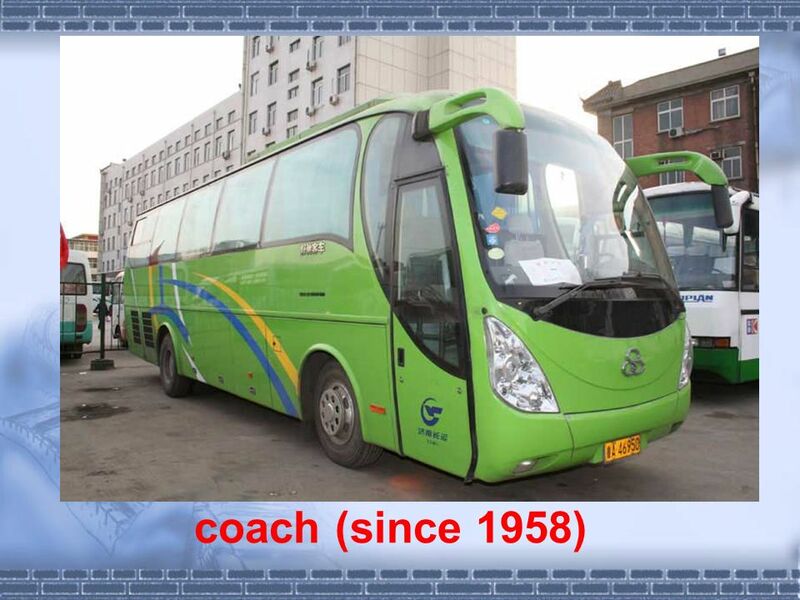 We have had the bus since 1935. 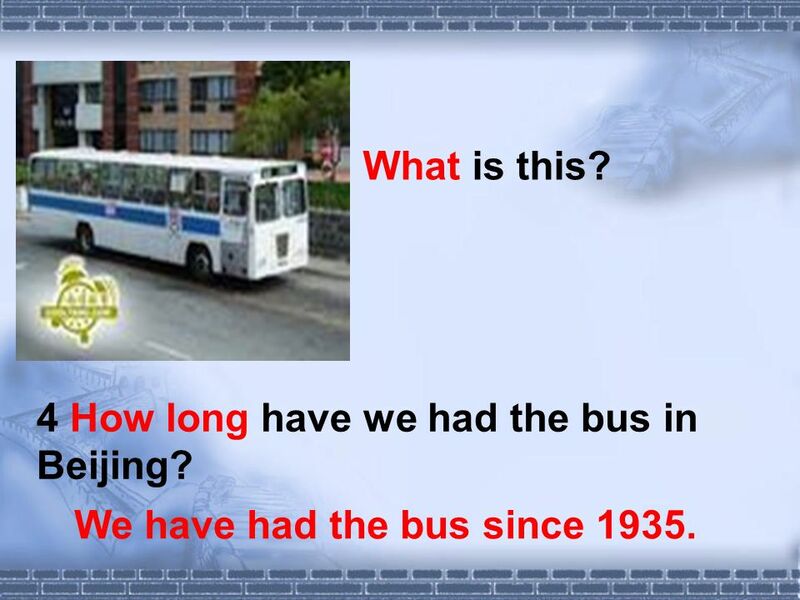 4 How long have we had the bus in Beijing? 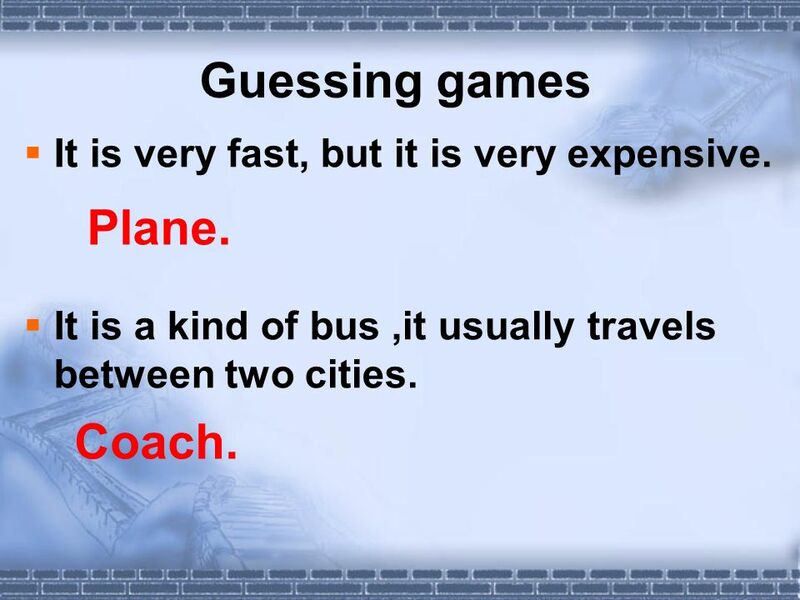 15 Guessing games It is very fast, but it is very expensive. 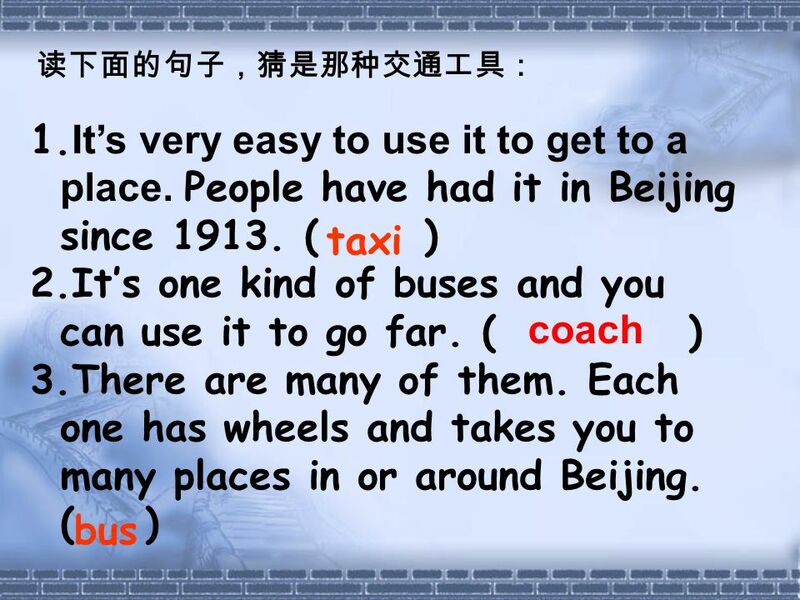 It is a kind of bus,it usually travels between two cities. Plane. Coach. 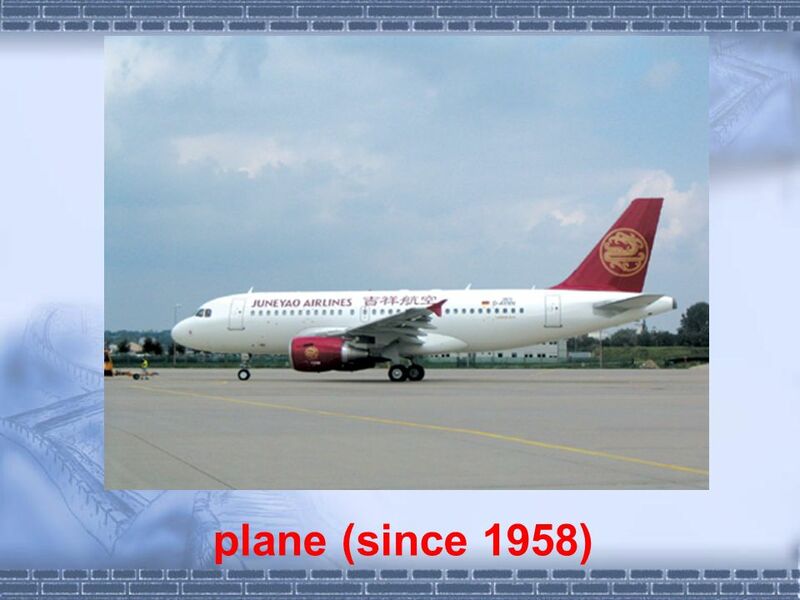 19 1.I have been there many times in the p 2.Im afraid I cant help you at p. 3.The p is going to land( ). 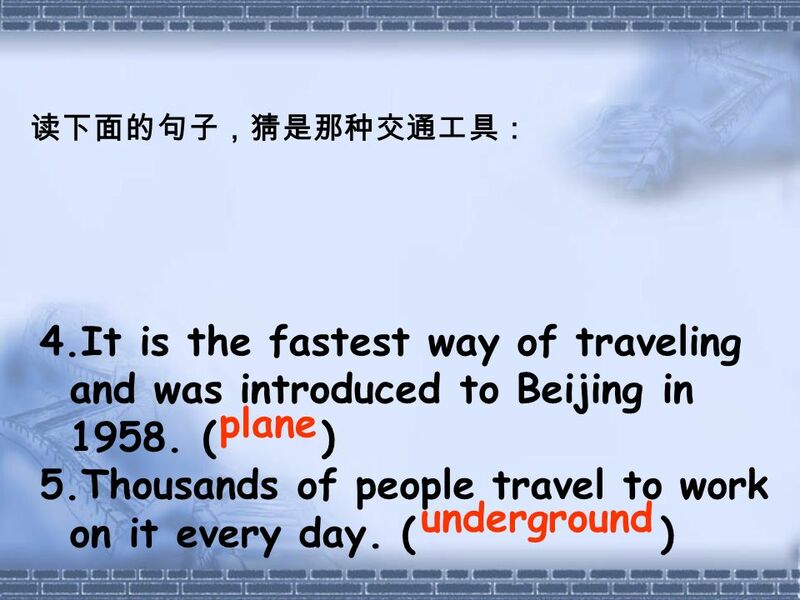 4.I have studied English s two years ago. 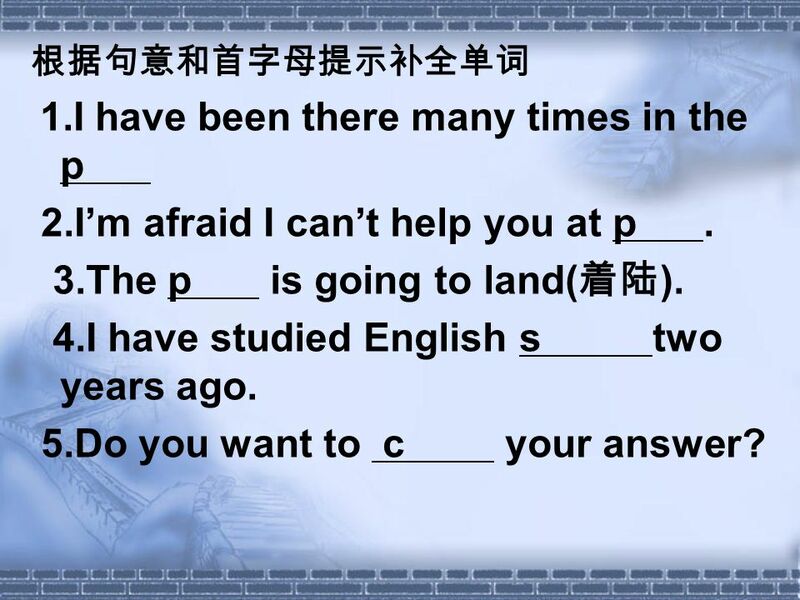 5.Do you want to c your answer? 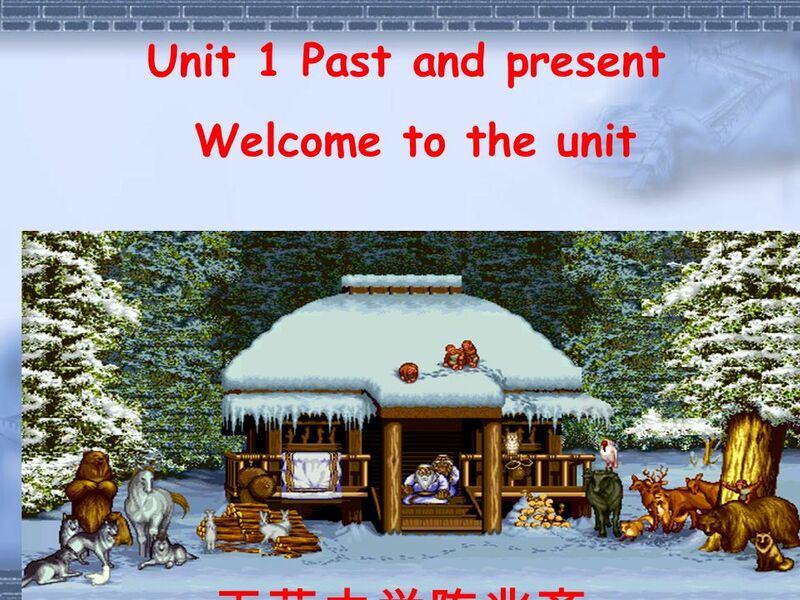 Download ppt "Unit 1 Past and present Welcome to the unit. 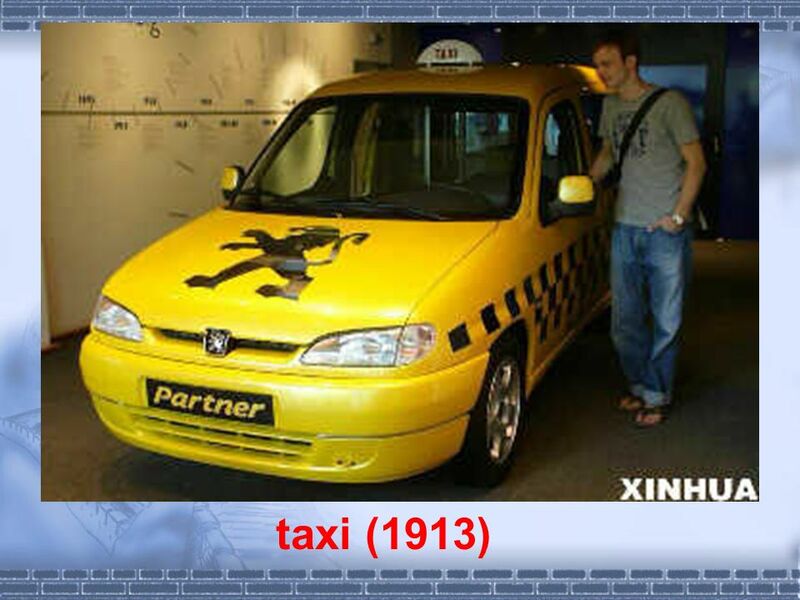 in the past at present (now)"
Game: listen and guess busbus bike plane taxi train ? 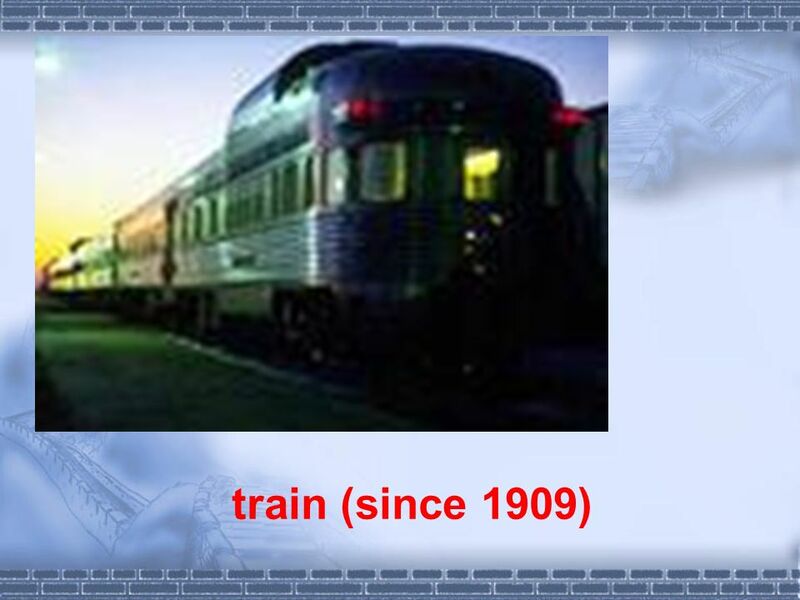 Look at the following means of transport. Can you give their names? bike It is slow, cheap and has two wheels. 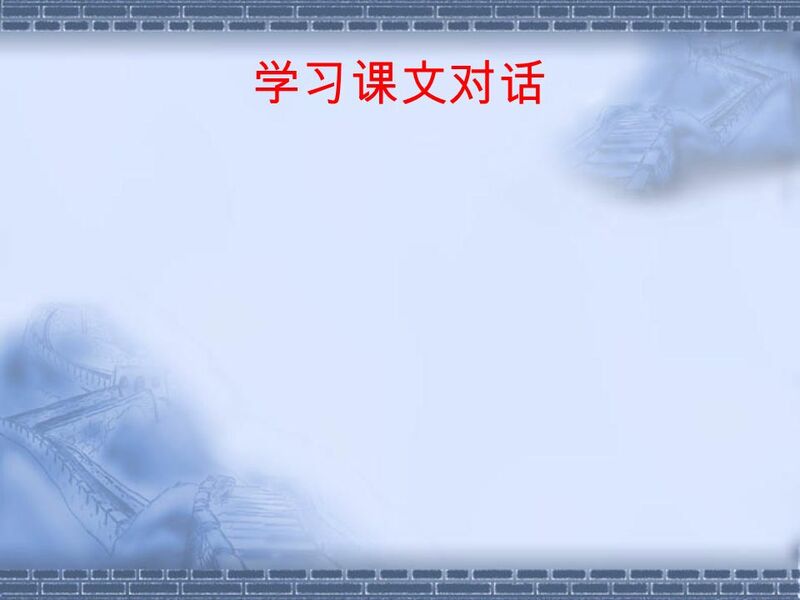 Personal profile isnt s s. Personal profile – Fill in your profile Whats your surname? Whats your first name? Where are you from? Your Photo Your full. New Words and Expressions for Unit One. travel v.& n. Anna traveled alone around the United States. Light travels faster than sound doesnt it He likes. 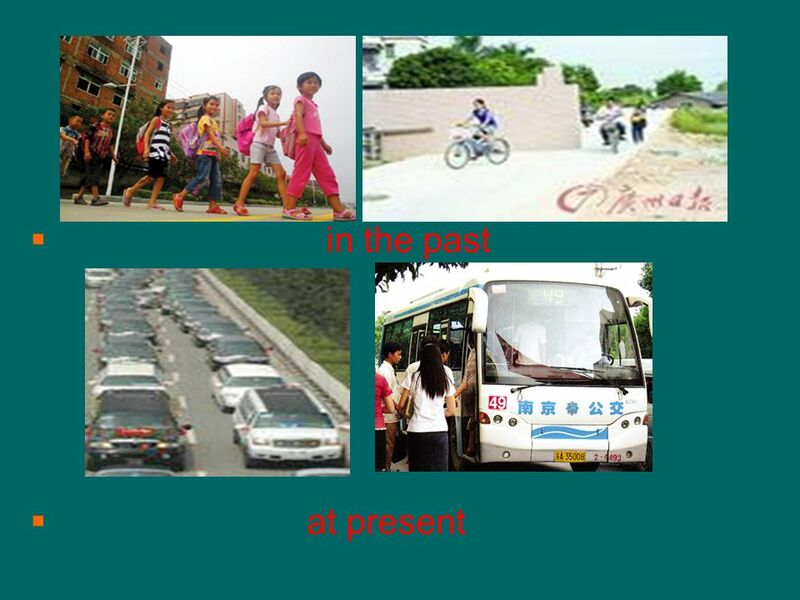 8B Unit 1 Past and present Reading: Times have changed From Wenfeng Secondary School. Good, better, best, Never let it rest, Till good is better, And better is best. Let’s chant. 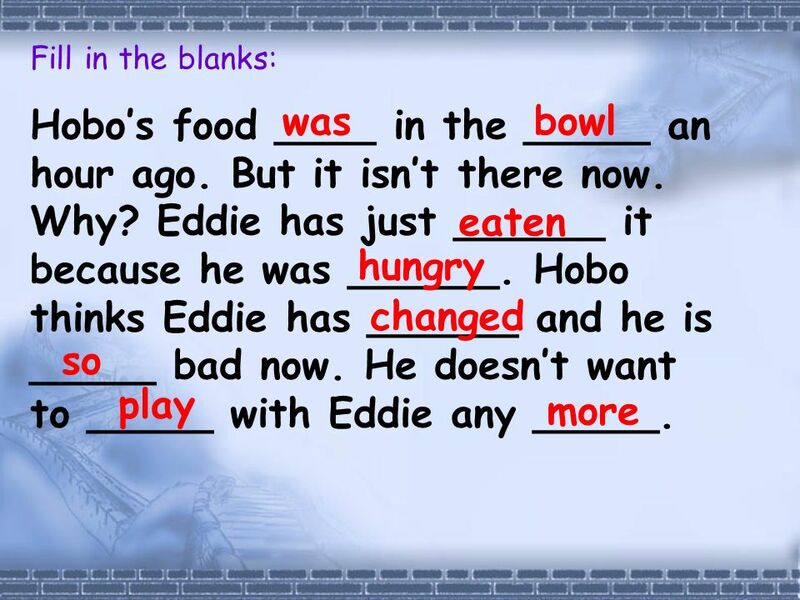 Reported Speech teach u how 2 do it!!. How do you recognise Direct Speech? You have “…..” Or the name of the person speaking is given At the end, or at. Hampshire Learning Disability Partnership Board Representatives Transport Report Handout July 2013 Winchester and District Advocacy Project. Section B Do you like fruits? A: What are these? 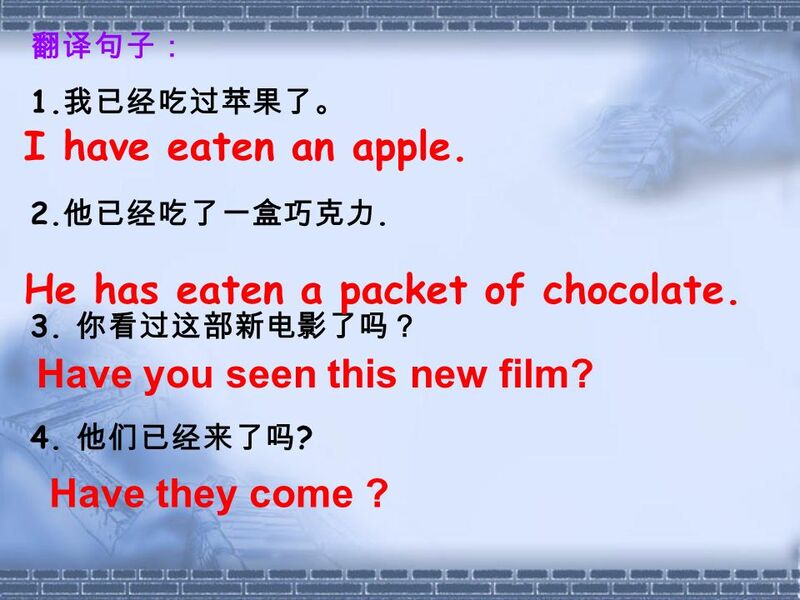 B: They are apples. A: Do you like them? B: Yes, I do. / No, I don’t. 7A Unit 4 Food —Reading Ⅰ Food and lifestyles Food and lifestyles Sanshan Middle school Wu suting. 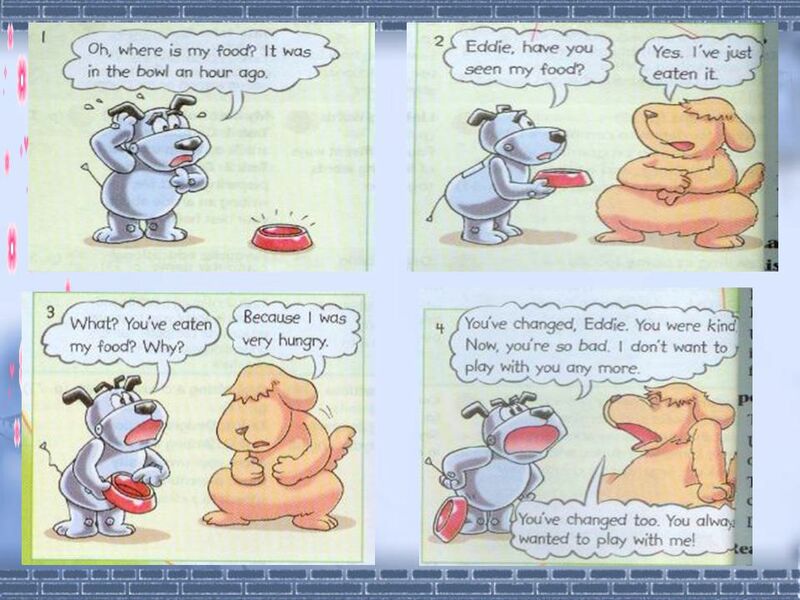 1 Greeting 2 Sing a song Make sentences which includes “wh- + to do” according to the pictures. wonder, where not know, how I wonder where to go. I don’t. 8B Unit 1 Past and present Welcome to the unit. Become begin bring catch do drink drive eat fall feel 写出下列动词的过去式和过去分词 became become began begun brought brought caught caught did done drank drunk drove.